is situated only 3 km west of the town of Kamanjab, in Namibia's north-western Kunene Region, in an area known as Damaraland. The C40 gravel road, from which it is accessed, leads directly to the Grootberg Pass and Palmwag, while the Etosha National Park and its nearest gate are only 70km away, on tar road. From Windhoek, you travel on the Windhoek to Galton Experience, proceed north from Kamanjab on the North-West Trail to the Kunene River, return to Kamanjab on the Himba Culture Experience route through the Kaokoveld, and continue south to Swakopmund on the Welwitschia Experience. 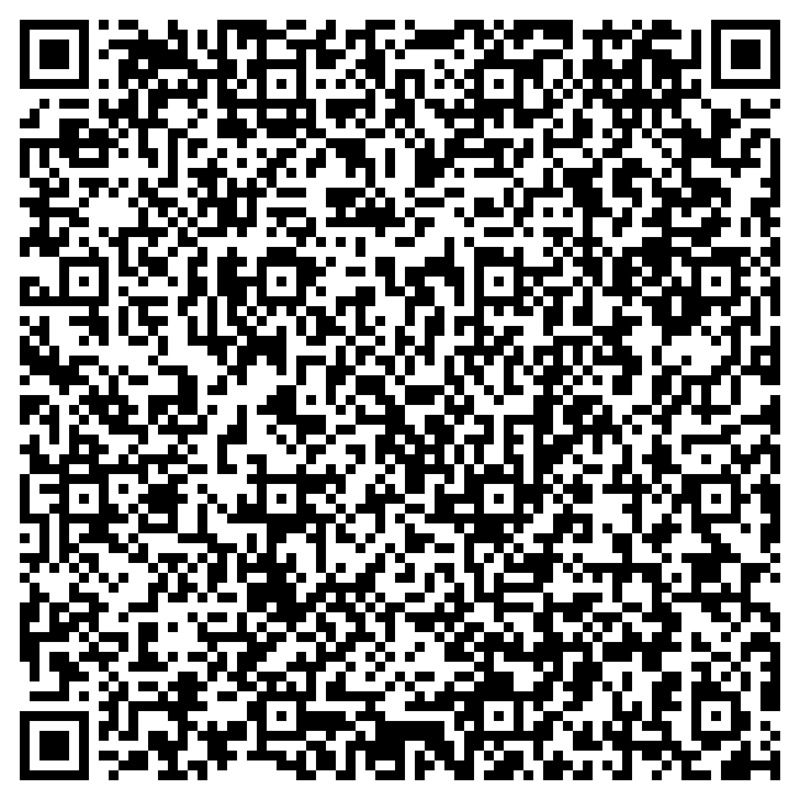 More info can be found under the link to the Open Africa Project below. Even if you want to explore only part of the Arid Eden, our rest camp affords easy access to Western Etosha, via the Galton Gate, for day visits and those proceeding through the park to Okaukuejo for overnight. Palmwag and Sesfontein may be visited on full-day excursions too, via the scenic Grootberg Pass, next to various sightseeing attractions nearby, such as a Himba Project and a site with pre-historic rock paintings. Well-known tourist destinations, such as Twyfelfontein and the Springbokwater Gate of the Skeleton Coast Park with a coastal route to the Cape Cross Seal Reserve, lichen fields and Brandberg Mountain are also less than a two-hours' drive away. with barbeque facility, water tap and seating under the shade trees of our mopane forest. 220 V electricity can be provided at 3 of the sites. The communal ablution facilities comprise of 4 shower rooms, 4 WCs (2 each for ladies/gents), 2 hand basins and a food preparation/dish-washing area. Besides these camping grounds, Kamanjab Rest Camp also offers accommodation in spacious Bungalows en-suite including breakfast. 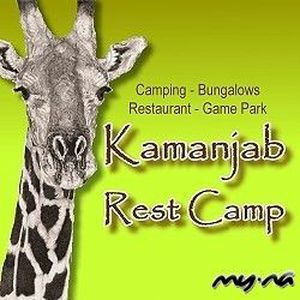 Please visit Kamanjab Rest Camp / Bungalows for more details. A central Lapa houses a restaurant, bar and reception, and, - together with its shaded outside seating, braai areas and small plunge pool -, is there to be enjoyed by all guests. Our private game park is inhabited by free-homing giraffes, zebra, oryx antelope and other plains game, and may be explored on hiking trails and from a sundowner view point. and a member of HAN , the Hospitality Association of Namibia. Travel safely, and looking forward to welcoming your at Kamanjab Rest Camp!